Courtesy of CENTURY 21 Rasmussen Company. 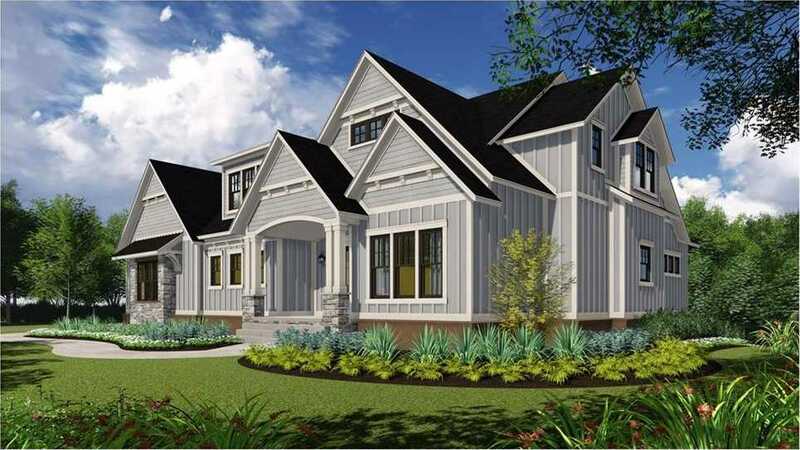 BUILD THIS BEAUTY BY OLD TOWN DESIGN GROUP ON A PRIVATE, WOODED 1+ ACRE CUL-DE-SAC LOT IN ZIONSVILLE’S SHANNON SPRINGS – A GREAT PLACE TO BUILD YOUR DREAM HOME IN 2019! CITY UTILITIES – 1 ACRE+ LOTS – ONLY 18 HOMESITES – BEAUTIFUL WOODED PRIVATE AREA WITH 2 PONDS! DRIVE THE AREA – YOU WILL LOVE THE PRIVACY. OLD TOWN CUSTOM HOMES IS ONE OF INDIANAPOLIS’ TOP CUSTOM HOME BUILDERS – VISIT THE FINISHED HOME IN A NEARBY LOCATION AND START BUILDING TODAY!